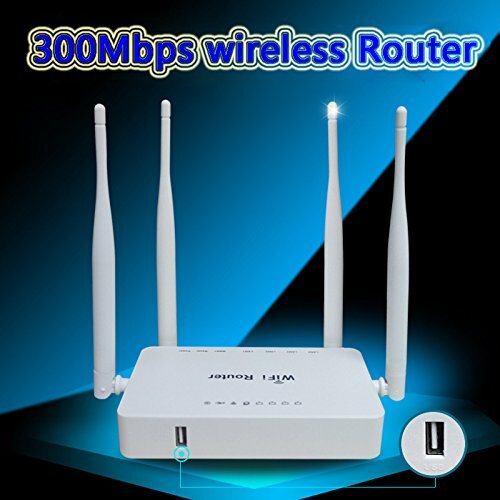 This product is pre-loaded new version Barrier Breaker OpenWRT firmware, and you can also load your own firmware easily. 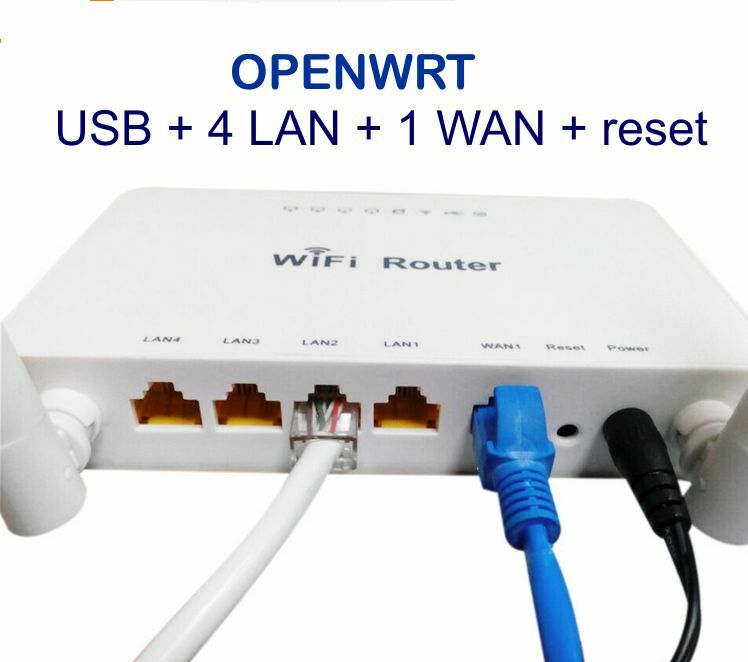 Different from other OpenWRT router, this router can support one key upgrade, no need Console Port upgrading. 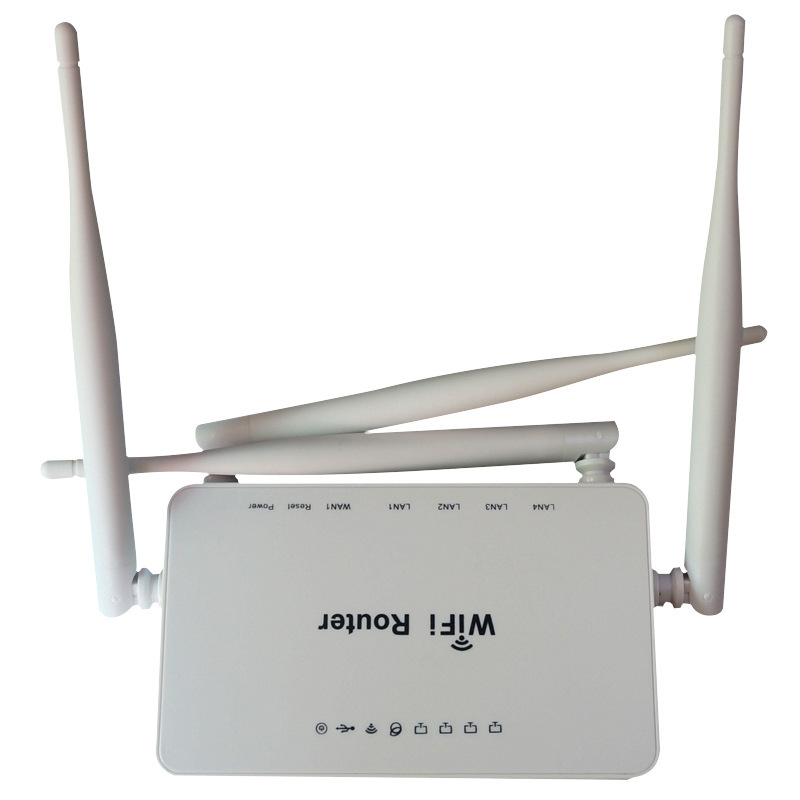 it has 1*WAN port , 4*10/100Mbps ports to achieve the most effective data transmission. 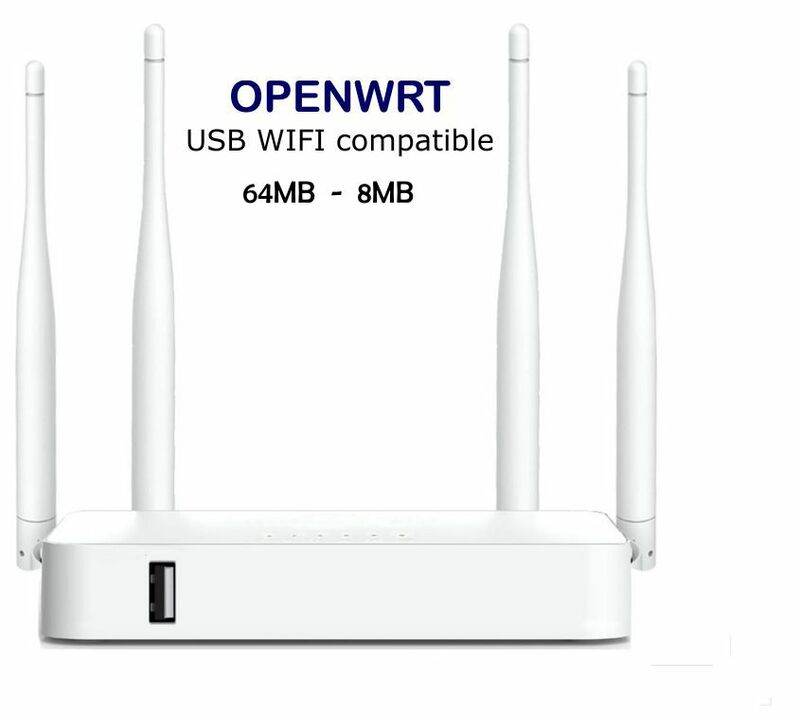 The OpenWrt is described as a Linux distribution for embedded devices. 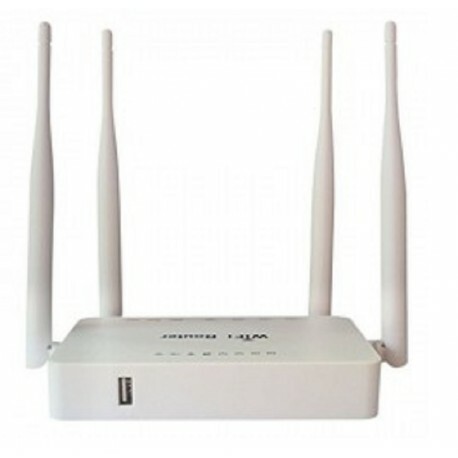 Instead of trying to create a single, static firmware, OpenWrt provides a fully writable file system with package management. 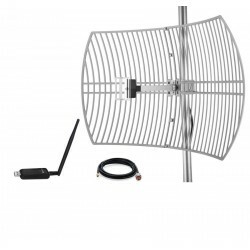 This frees you from the application selection and configuration provided by the vendor and allows you to customize the device through the use of packages to suit any application. 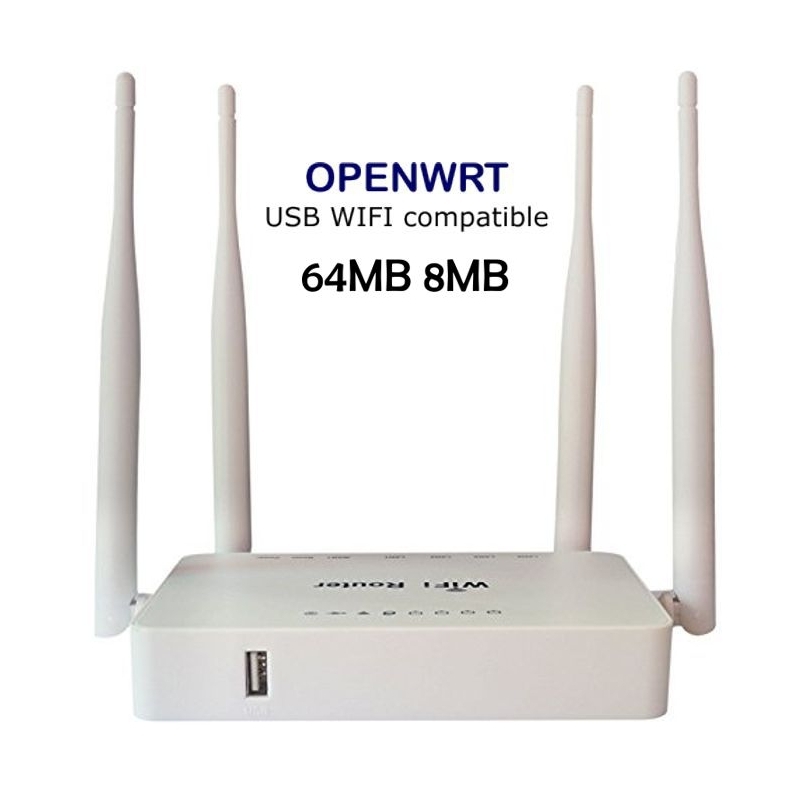 For developer, OpenWrt is the framework to build an application without having to build a complete firmware around it; for users this means the ability for full customization, to use the device in ways never envisioned. 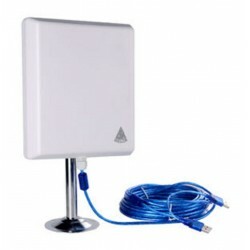 WIFI antenna waterproof with USB cable to install on any camping, caravan, hut or house and get WIFI at a distance. 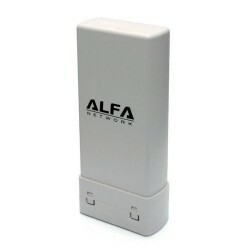 WIFI antenna cona adaptor built-in USB that can be installed on the outside to get free WIFI from open networks or public long-distance. 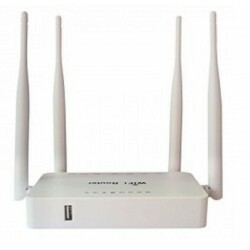 Full router NanoStation loco M2. 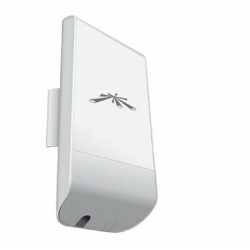 This CPE of the prestigious brand Ubiquiti combines all the functions of a WIFI antenna panel of long-range and a router. 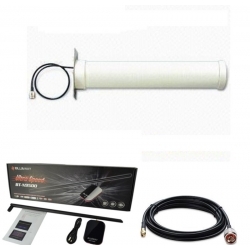 All integrated in a waterproof housing and with power cable RJ-45 with PoE adapter 24v. 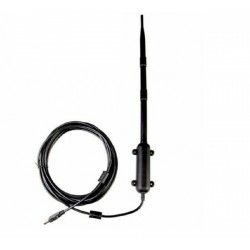 Scope guaranteed by the mark of more than 5km outside. La configuración de redes es coser y cantar. 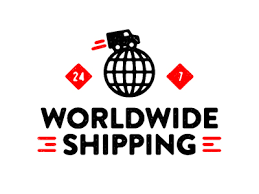 Esta todo muy bien explicado, lo recomiendo. 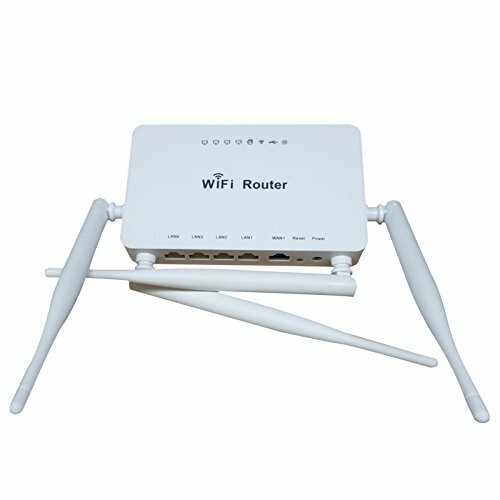 Compre el router Openwrt para instalarlo con mi antena wifi RT3070, y va perfecto.